Driving Miss Norma: One Family’s Journey Saying “Yes” to Living (9780062664327) by Tim Bauerschmidt and Ramie Liddle. $26.99 hardcover. 5/2/17 on sale. It’s not often that I think it’s worth looking at a Facebook page to consider whether or not to buy a book–but there’s an exception to every rule. Take a look at the FB page Driving Miss Norma and you’ll get a sense of what this is the charming, uplifting memoir has to offer. At 90, newly widowed Norma Bauerschmidt learned she had uterine cancer. Deciding against chemotherapy she instead hit the road for a year with her son and his wife in their RV—which they called an “mobile assisted living home”—and gave Norma the adventure of her life. The story has been widely covered already—in People, The Washington Post and the NYT, on the CBS Evening News and the Today show. You won’t be surprised to know that the movie rights have been sold. I can’t wait to see it on screen—but in the meantime we have Miss Norma on the page in this generous recollection by her son and daughter-in-law. This is an inspirational book for the ages; I’d put it on everything from Graduation and Mother’s Day tables to this fall’s holiday tables. It’s a great gift of inspiration for so many situations. From the creators of the website Reductress, this parody in the voice of a typical women’s magazine offers sly, smart, wickedly funny commentary on how the media has co-opted feminism in a strange and absurd ways. Fans of The Onion will appreciate the approach—not to mention any woman jujitsued by a culture that uses feminist language to perpetuate sexism. 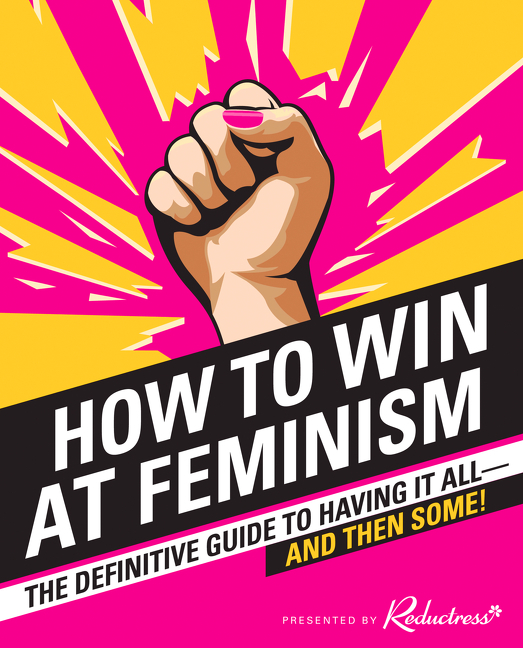 How to Win at Feminism: The Definitive Guide to Having It All—And Then Some! (9780062439802) by Reductress. $22.99 trade paper original. 10/25/16 on sale. The title is a provocative claim–and it’s backed by what turns out to be a very engaging American cultural history from one of the very best explainers around. Prothero is a Professor of Religion at Boston University and was called by Newsweek, “the kind of professor who makes you want to go back to college.” His Religious Literacy was a NYT bestseller that made the argument that a basic understanding of all major religions is a prerequisite to good citizenship and confronting the challenges of the modern world. He has appeared on The Daily Show, The Colbert Report, Oprah and contributes regularly to periodicals like The New York Times, Wall Street Journal and USA Today. 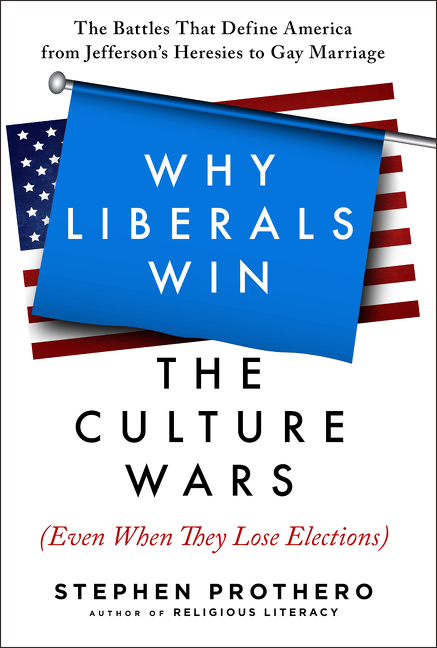 Why Liberals Win the Culture Wars (Even When They Lose Elections): The Battles That Define America from Jefferson’s Heresies to Gay Marriage (9780061571299) by Stephen Prothero. $26.99 hardcover. 1/5/16 on sale. At $60, not every bookstore will have this masterly resource on its shelves–but it’s certainly something every good Indie should know about. I suspect at least a few customers will looking for it. This is the first effort in the West to make available to a wide readership an in-depth exploration of the theological, metaphysical, historical, geographical and linguistic background of the Quranic revelation—all in a new English translation. Seyyed Hossein Nasr and a team of editors offer a critical understanding of the Quran, along with conveying its enduring spiritual power. This is a gorgeously designed, two-color volume that looks likely to be a definitive general reference for some time to come. 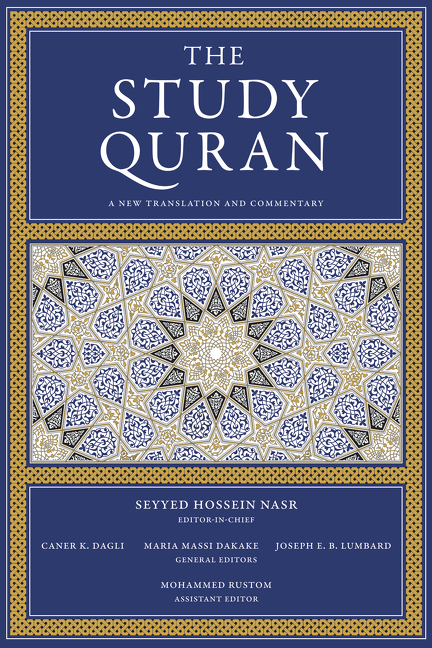 The Study Quran: A New Translation and Commentary (9780061125867) by Seyyed Hossein Nasr, Editor in Chief. $59.99 hardcover. 11/17/15 on sale. This little management book is both wincingly hilarious and genuinely useful. It’s based on an actual 1944 OSS manual about how to sabotage enemy organizational efforts. The wincing part comes in when you start to flip through the book and see how much of now seems to be standard operating procedure in most organizations. It’s a management book with a great hook and this fun video really sells it. Simple Sabotage: A Modern Field Manual for Detecting and Rooting Out Everyday Behaviors That Undermine Your Workplace (9780062371607) by Robert Galford, Bob Frisch and Cary Greene. $23.99 hardcover. 9/29/15 on sale. 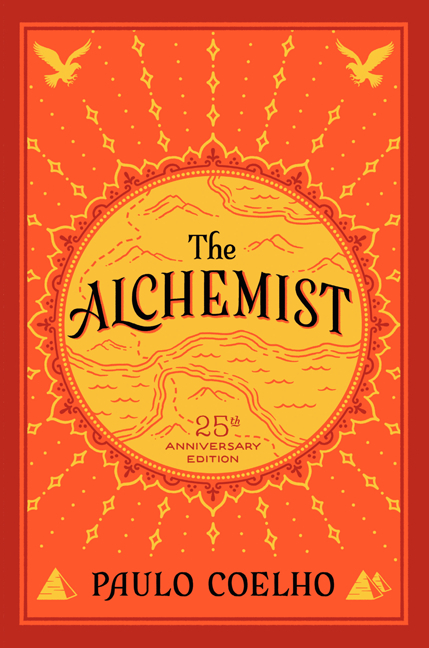 Hard to believe that The Alchemist is enjoying its seventh year on the NYT bestseller list. To celebrate, Harper One will run a full page four-color advertisement for the book on August 26 in the NYT arts section. In addition, the book has been selected for The Diane Rehm Show’s September Readers’ Review on Wednesday, September 23. Coehlo has been sharing the news of the anniversary with his almost four million social media followers. The Alchemist (9780062315007) by Paulo Coehlo. $16.99 trade paperback. Available.